The First Brontë Biography: Jottings By W.P.P. 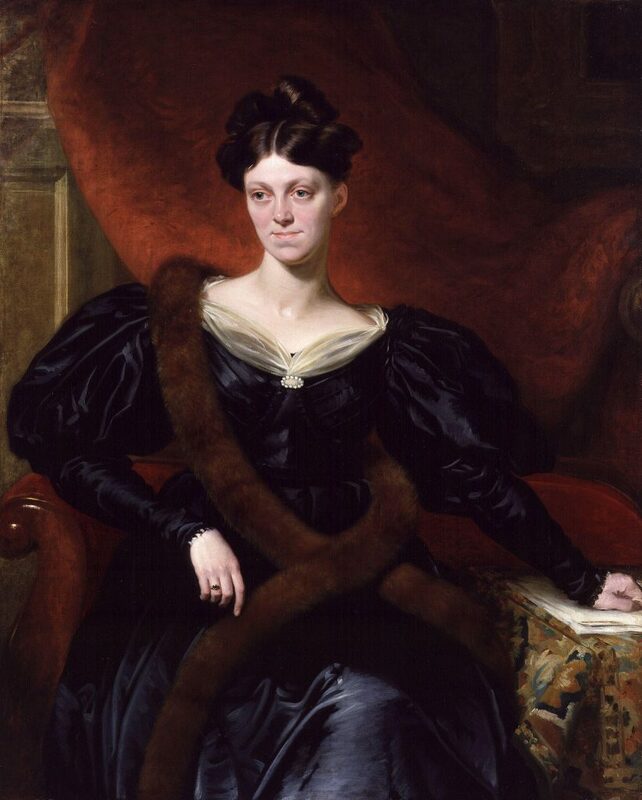 As you’d expect, I love biographies of the Brontës, and of writers in general, and I have many favourites (especially the series by Winifred Gerin). 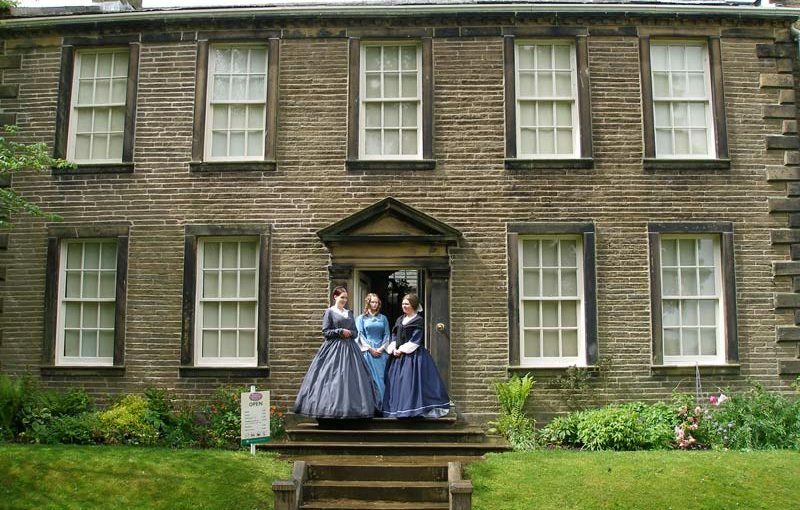 One biography that has special importance in many eyes is ‘The Life Of Charlotte Brontë‘ by Elizabeth Gaskell, and tomorrow, the 25th of March, marks the 162nd anniversary of its publication. It’s special because it was written by a woman who knew Charlotte well, and a great writer in her own right; it’s also the first ever biography of the Brontës, published just two years after Charlotte Brontë’s death. Everyone knows this, but in fact this last point isn’t true. 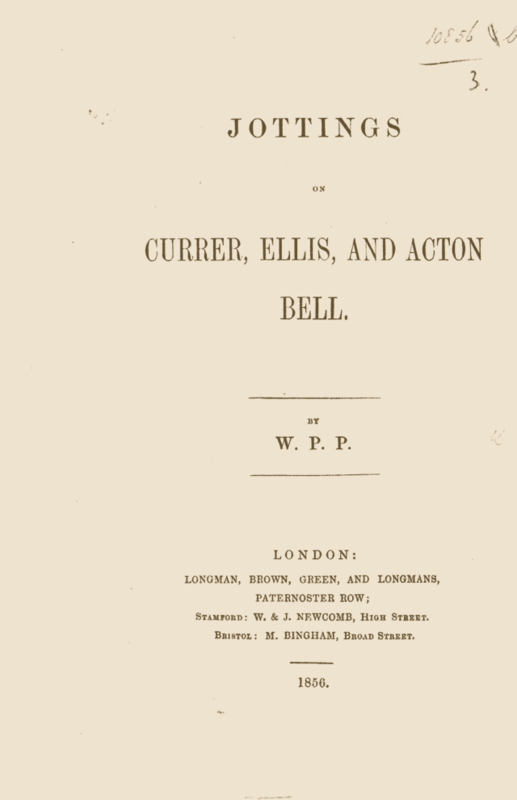 Whilst deep in research for the Charlotte and Ellen book I’m working on last week, I came across a fascinating notice in the Monmouthshire Merlin – it’s for a biography of the Brontë sisters called ‘Jottings on Currer, Ellis and Acton Bell’, and the review dates from May 1856, a year before Elizabeth Gaskell’s book. This then is the first ever Brontë biography, but the author remains mysterious as he (I deduce it’s a ‘he’ from a particular section we’ll come to later) goes only by the initials of ‘W.P.P.’ Having discovered the existence of this book, I had of course to track it down. I did so, and read it, and a very enlightening read it is too – some of it is filler, some of it is plain wrong, some of it is bizarre, some of it is beautiful, but it does contain some interesting information I’ve not seen elsewhere. 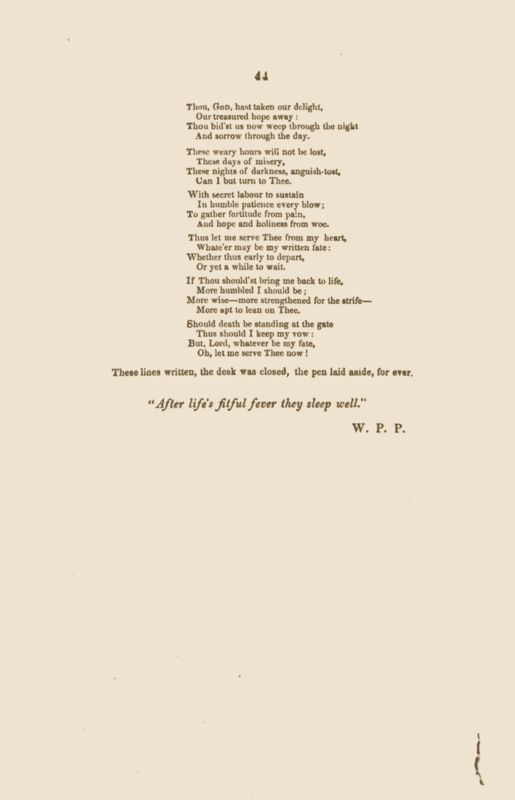 I think it’s time, for all its faults and fascinations, to delve into W.P.P.’s jottings! 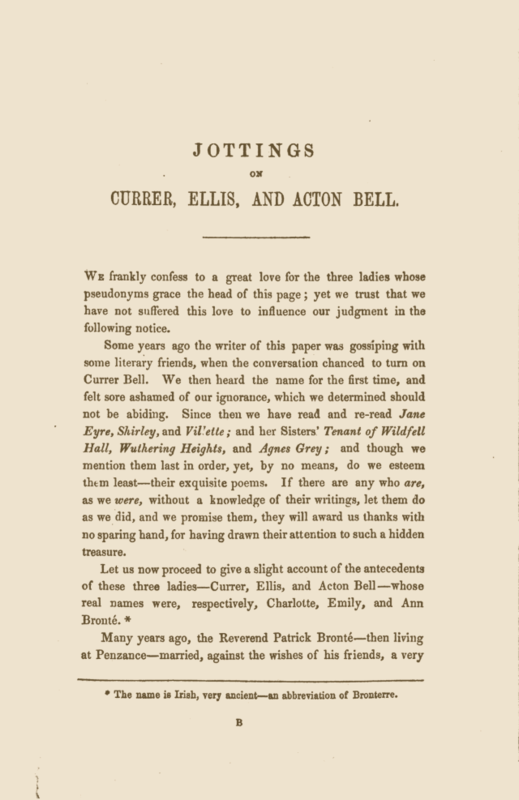 Jottings opening page, note the footnote explanation of the Bronte name. 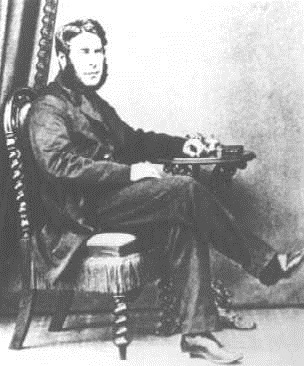 Was Arthur Bell Nicholls really a secret reviewer for a leading magazine? And list’ning to that master tone. In its existence lose our own. Seems to me like distant bells. Handed down from age to age.